Are you on a journey to create health and True happiness in your life? This Jump start is exactly what you need to get the adventure started! 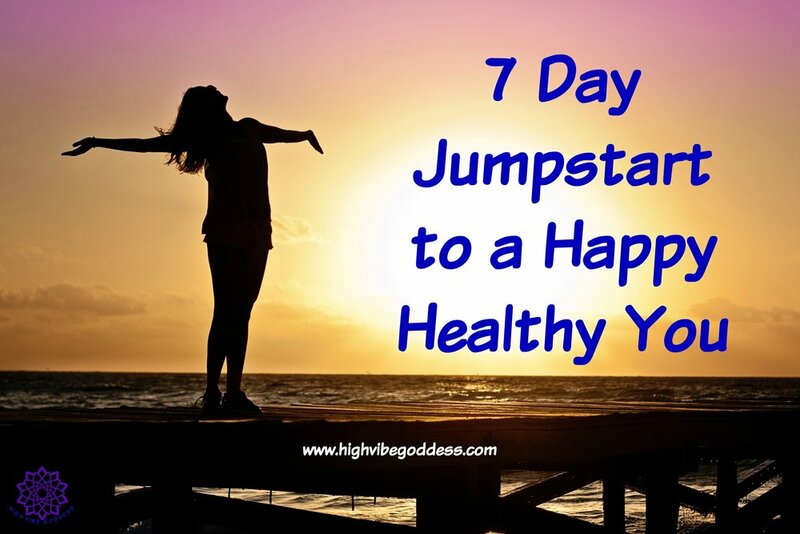 Its 7 days of empowering emails guiding you to begin your journey towards True Happiness and Health. In the jump start 8 puzzle pieces will be revealed to you. All of which will be keys to unlocking your True Happiness and Health. It is your journey, your adventure this Jump Start is here to help you dive you. Katie will guide you step by step to finding that Health and Happiness. Using each puzzle piece to Jump Start You! And Guess What? ....Its FREE! So What are you Waiting for Let’s do this!